Emory offers degree programs in art history, creative writing, dance, film and media studies, music, theater studies, and visual arts. The Center for Creativity & Arts and 'Creativity: Art & Innovation' foster interdisciplinary creativity. 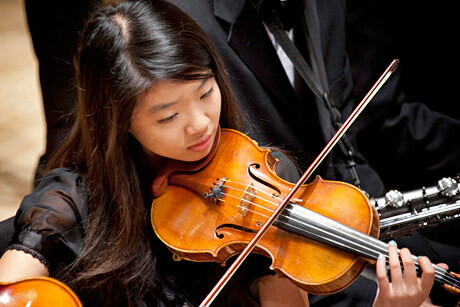 Arts at Emory hosts more than 300 events in the performing, visual and literary arts annually. The university broadens access through community outreach programs and artist residency programs. Emory trip explores issues common to South Africa, U.S.
Special feature: Who was Atticus Finch?